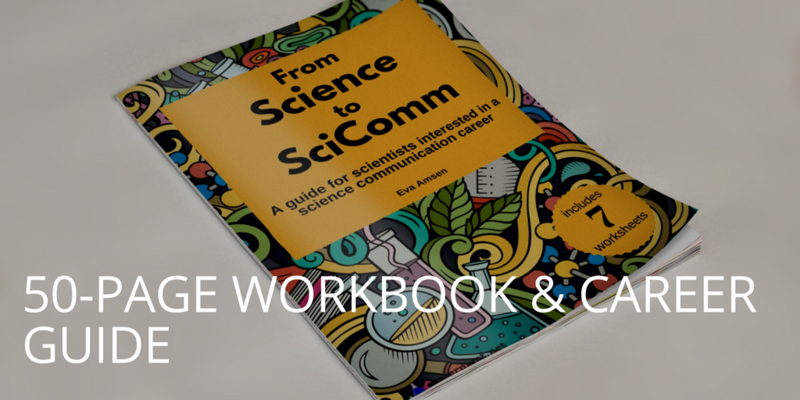 Home Science CommunicationOutreach & engagement	New newsletter – science, books and more. Easternblot is getting its very own monthly newsletter! The first issue will go out this Thursday, so it’s not too late to sign up and be among the very first to get it in your inbox. 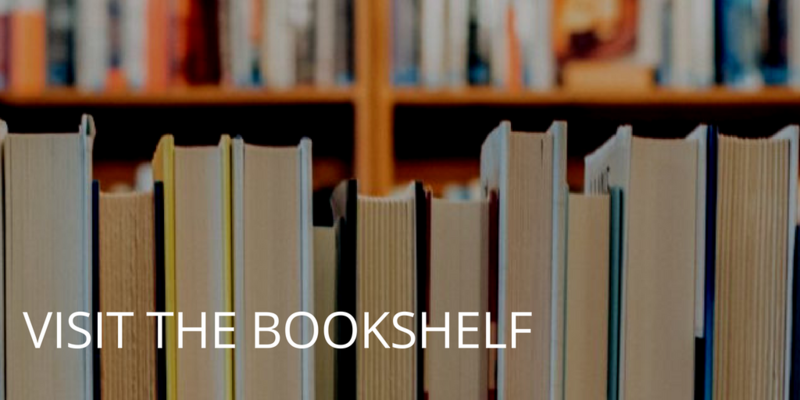 This monthly newsletter will highlight two posts from the site (in case you didn’t manage to keep up with all the new content), a science book recommendation, and several interesting links from all across the web. Want a spoiler for this first issue? Here’s a line from the “interesting links” section. Want more? Sign up now and get it in your inbox on Thursday! Finally, if you don’t want any curated newsletters but just want a weekly email with links to the latest posts, you can also chose to receive automated weekly updates. Some of you will have received this very post through that weekly email, so you know what I’m talking about. Thanks for being a regular reader! Don’t miss out on the new newsletter!